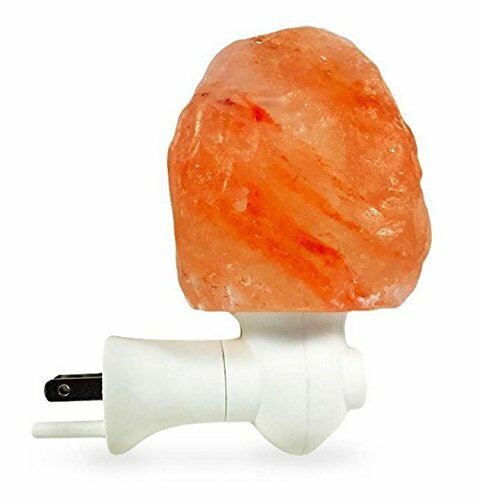 Himalayan Natural Salt Lamps let you to fine-tune the atmosphere of a room in more ways than one. 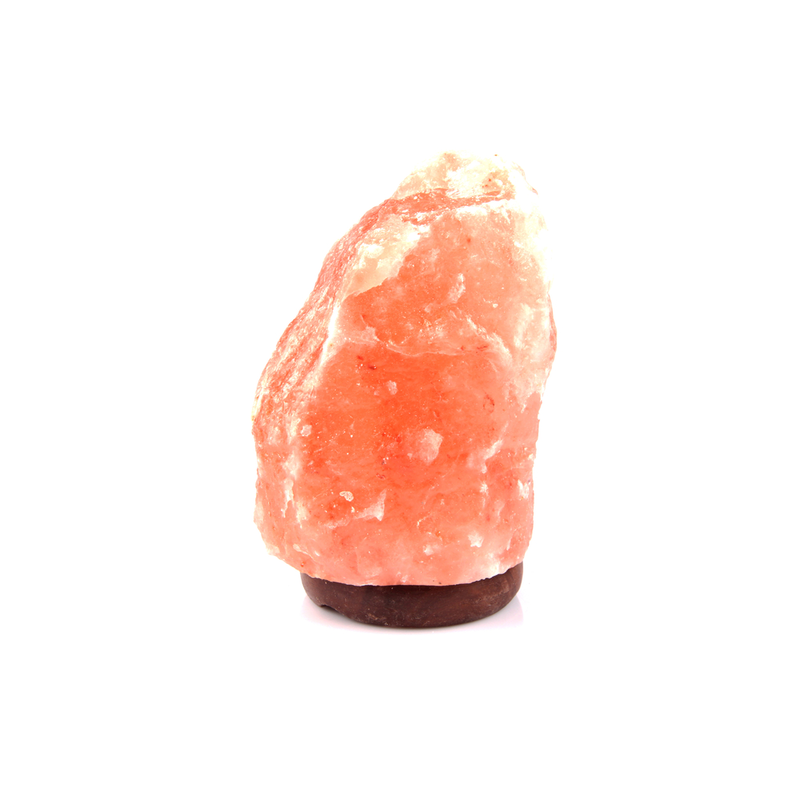 The Natural Shape Himalayan Salt Lamps are the most popular shapes made with the salt crystals and good for cubic office or standard bedroom. 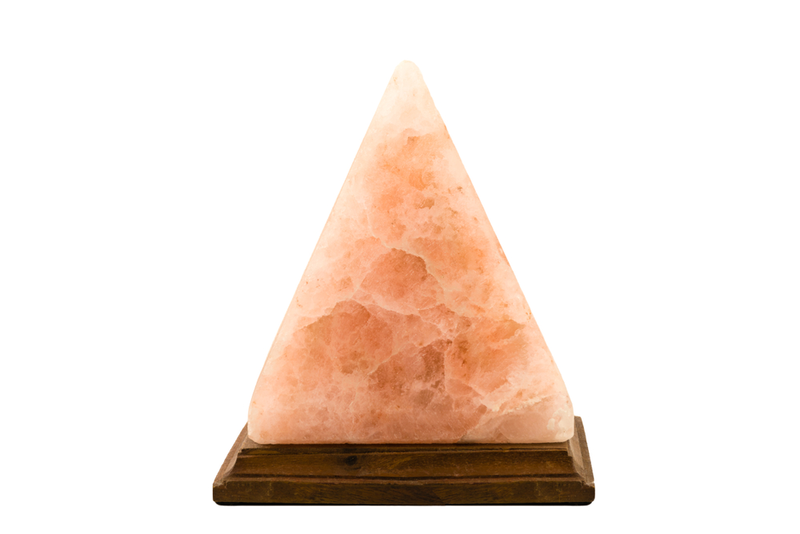 Bring a warm glow to your space with the nice-looking Geometrical Salt Lamps. Stunning glimmers of organic colors are arranged in a geometric pattern to complement the dark brown finished base, appealing this Himalayan lamp to any decor. Stunning Figure Shapes lamps into your interior design revolutionize the lighting of your home and highlight various accent pieces that you have on display. Decorate your home with an artistic Figure lamp, a simple design that emits sophistication. 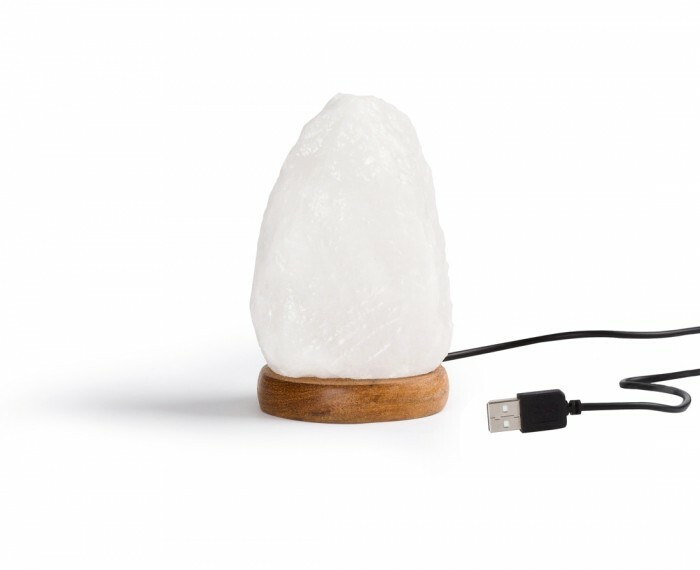 Add a soft amber glow to any space with the Himalayan USB Lamp. The heated salt purifies by emitting negative ions to clear the air and naturally dilute odors. Additionally, a USB adapter lets you take it wherever you go. 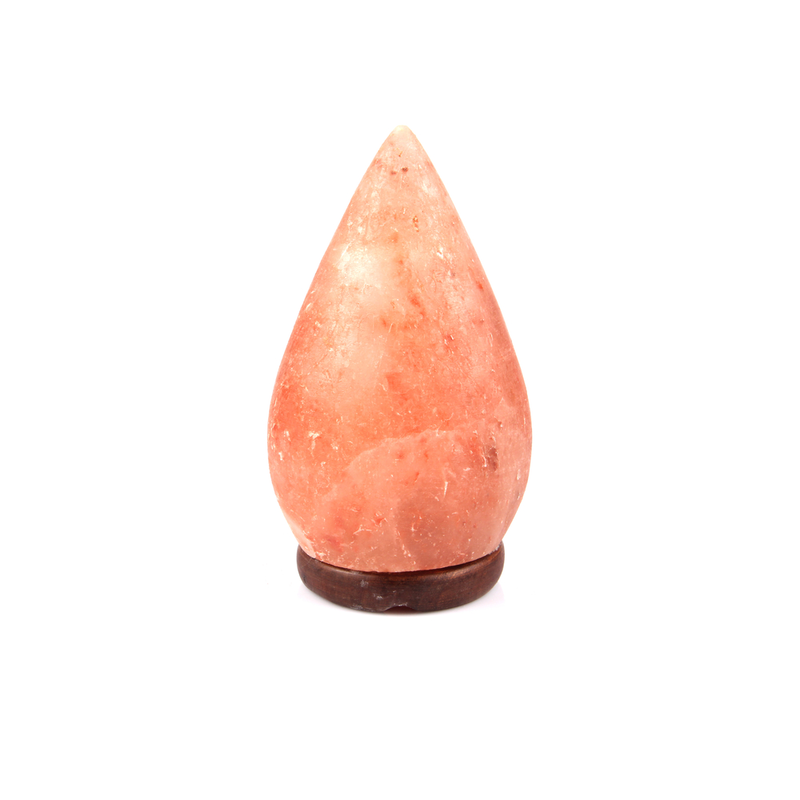 Bring a warm and soothing glow to any room with Night Salt Lamp. 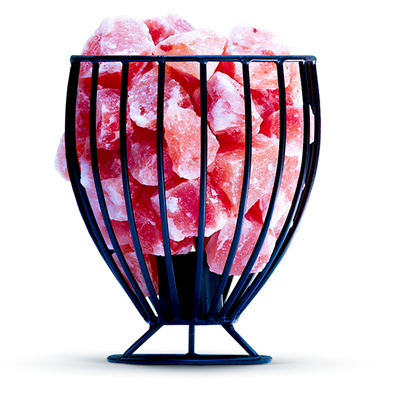 100% made with Himalayan crystal salt; completely hand carved and can be used for lighting, decoration and air purifying purpose. No matter your taste, whether it is your personal backyard or a commercial property, Modern Fire Bowls will create many, long-lasting memories and definitely satisfies your gas fireplace & pit design needs. Contemporary, well designed, nicely crafted and beautiful Iron Baskets overall enhancing the decor of a room, besides serving multitude of uses. The wire rims of these baskets make them a perfect addition to your modern desk or shelf and add an elegant and classy look to your home! Himalayan Salt Lamps are handcrafted from Himalayan Salt crystals in a unique shape of their own, making every lamp different from the other. 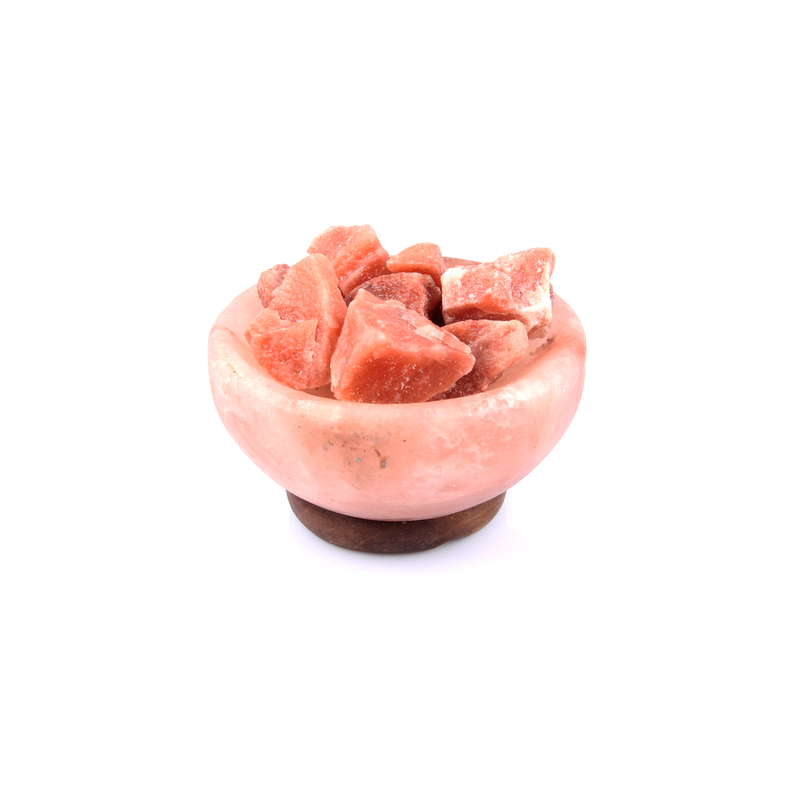 These organic Himalayan salt lamps are an excellent choice for your home and office decor. It is commonly seen that people who are closer to nature, are happier than those who are not. There is no doubt that the busy routine we are stuck in nowadays does not us allow spending time with nature. When you can’t manage being physically near to nature, a beautifully shaped natural salt lamp will do the job of compensating your loss. These lamps emit anions which purify the surrounding air and function as a cleanser, this results in detoxifying the air which becomes clean to breathe in. © 2019 A&N Himalayan Salt Craft. All Rights Reserved.